Guadalajara is otherwise known as “Mexico’s Silicon Valley.” And it’s companies like Wizeline that are helping to put this city on the tech map. The Wizeline team understands that a great product is only as a good as its delivery. A world-class product with sloppy delivery leaves customers unhappy and unimpressed - regardless of how awesome the product may be. By building better systems and communication around how technology is built, Wizeline accelerates product delivery while making the customer experience second to none. 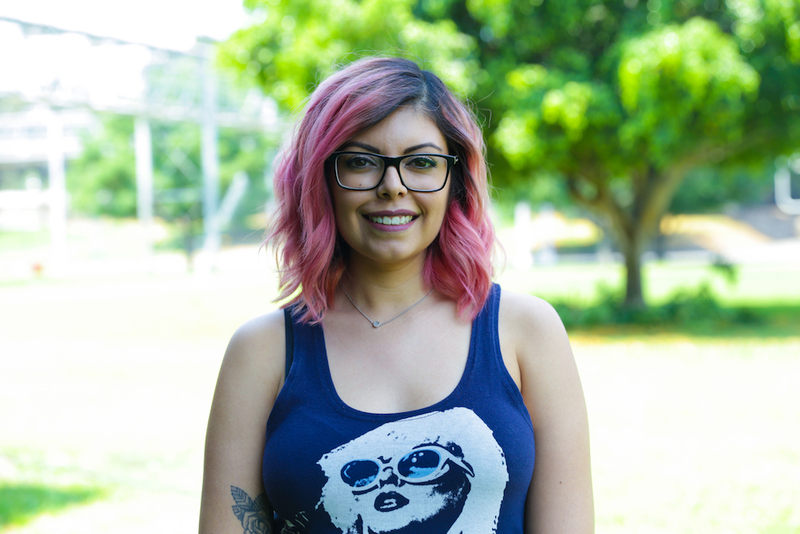 Customer Service Rep, Elba Quintero gave us the inside scoop on how Wizeline always seems to get it right, their own organizational process and how to create detailed roadmaps that deliver real, tangible outcomes. And also, space exploration. Elba - I was born and raised in Guadalajara, México. In 2012 I got married and moved to Freiburg, Germany, but me and my husband decided to move back home this past September. 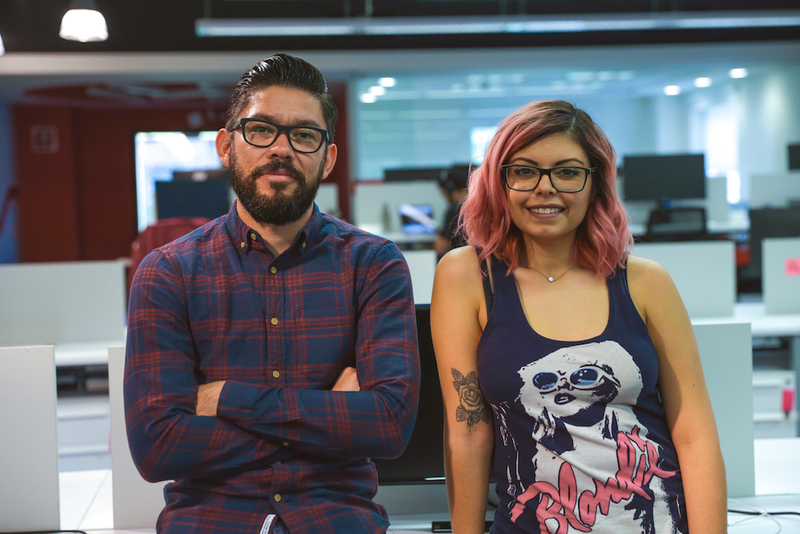 Since I left less than 5 years ago, Guadalajara has embraced new challenges in the software industry. It was very interesting for me to see how Guadalajara is now “Mexico’s Silicon Valley,” and that the city has become very focused on technology. I started to look for jobs in something new, somewhere I could learn, and that’s how I found Wizeline. Since January 2017, I’ve been a Customer Service Representative for Wizeline’s Project and Portfolio Management. Elba - I need to have a very clear idea of what the final product will be. So every new project starts with a lot of questions, you answer as many as you can, and then you can start the planning. The prioritization happens: the art of deciding what comes first, and what comes after. Then you start actually doing things and you get to see your plans take form (that’s the most exciting part for me). It’s always fair to re-evaluate if what you’re doing is correct or not, and plan again whatever needs to be re-planned. “Any planning supports implementation”. Elba - As part of the Customer Success Team at Wizeline, our goal is to ensure that customers can adopt, engage with and maximize value from the Wizeline platform. User experience is something that we focus on all the time, and we are constantly creating new content for the Help Center and Zendesk. CloudApp helps us create visual support so our users can learn new things on their own. 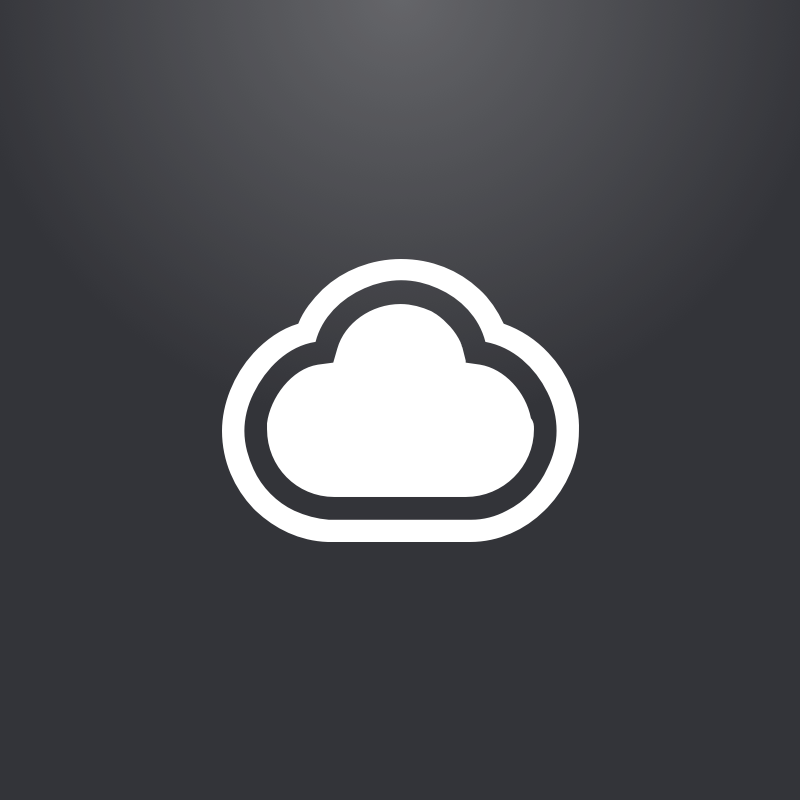 In this way, CloudApp makes the work very easy for us. Elba - I get inspired by big things. Space exploration is, to me, one of the greatest representations of how we have evolved as a species. I’m obsessed with Cassini’s Grand Finale! Seeing all those things being accomplished motivate me to always aim high. However, my biggest inspiration is my husband. He is a composer, a true artist, who is always thinking in sounds. I know his music will give him a place in the history books, so I want to achieve big things as well. Elba - The future that we’re building towards is a better product delivery process for the people building products and the people who need those products to be great for their customers. This involves a platform connecting project, portfolio management and ensuring that companies can access the software engineering talent they need to deliver those amazing digital experiences. Q - What prompted the idea to start Wizeline? What excited you about it? Elba - Bismarck Lepe is our founder and CEO. He got the idea for Wizeline when he worked at Google in the early 2000s and saw there was a gap between the digital products, experiences that make users happy and what the engineering teams were actually building. He created Wizeline, a software and technology services company, so that companies have the tools and talent to deliver those great digital products and customer experiences. What excites me the most about Wizeline is seeing how it melds Silicon Valley and Mexico. Bismarck’s parents are from Jalisco and when he was running his startup Ooyala, he needed to hire engineers. That led him to Guadalajara. The engineering talent and legacy tech companies made it a great place to introduce new ways of thinking about technology and entrepreneurialism that have totally transformed my hometown. Q - What are the workflows at Wizeline where you see teams using CloudApp? Elba - Different teams at Wizeline use CloudApp: Engineering, Customer Success, Sales, UX, Client Communication, Marketing, etc. I use it the most when I need to visualize the user’s situation to see what they’re experiencing, or should be experiencing. ‘Annotate’ is one of the features I use the most because it’s really easy and fast to use. When we write articles for our Help Center, we need to have screenshots of the Platform. In these cases, CloudApp is the way to go. Q - Tech used at Wizeline? Elba - The tools we use at Wizeline include Gmail, Slack, JIRA, Github, Confluence, Zendesk, Intercom, Salesforce, CloudApp and of course our own Wizeline Portfolio and Wizeline Roadmap. Elba - Favorite book: The Little Prince. When I was 7 years old, I told my mom that I wanted to read an entire book for the first time. She gave me her own old, very used copy of the Little Prince. It looked like the book was 100 years old, so I was always very careful not to damage it while I read it. Favorite Film: I can watch “Back to the Future” forever and ever. An modern illustration of a traditional ‘calavera’ dressed as a mariachi. Elba - I used to have a YouTube channel. It was about my life in Germany, explaining things to the people that were interested in moving to this country. I tried to explain the basic stuff that no one explains to you when you move to Germany, like recycling, weird taxes, special gestures, etc. When I moved back to Guadalajara I had to put it on hold because I haven’t had the time to update it. It was very gratifying to read the comments of the people who told me the information was useful. Every video took me a long time, sometimes around 10 hours, to complete and those hours always made me feel incredibly happy. Elba - I wanted to be an astronaut. It’s a little too late for me to change careers and become one now, but in a way I feel that working in an unexplored environment surrounded by cutting edge technology and great engineers working on the tools that will define humanity’s future should be very similar to what an astronaut feels. Besides, I have a strong feeling that one day I will get to be in space.